This guide for schools, teaching and educational research establishments is aimed at those involved in initial and in-service teacher education and training. 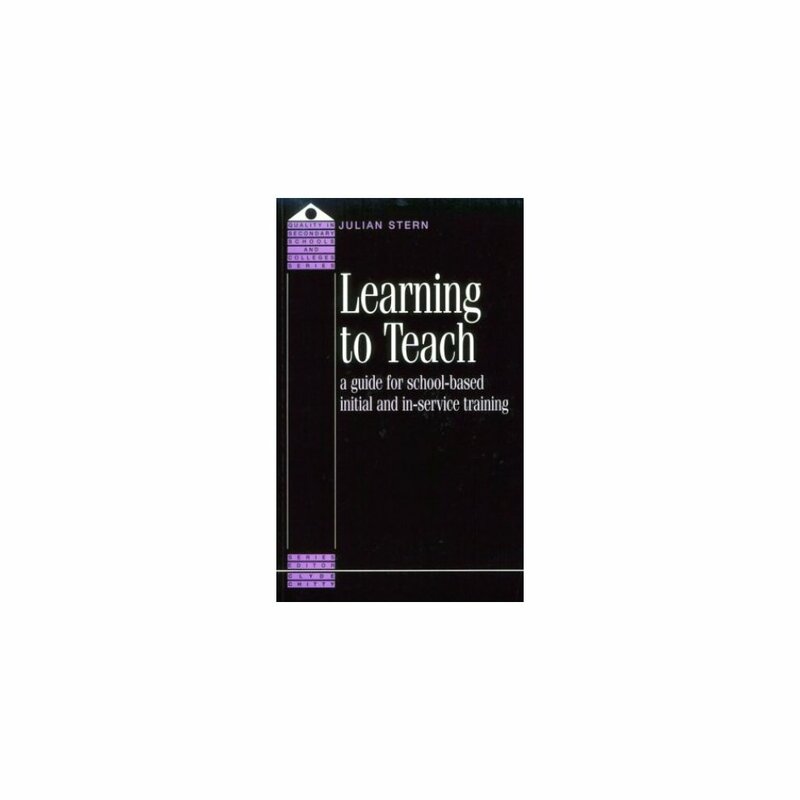 It is a text that can be used by students and by experienced staff looking for support in their courses or in their classroom practice. 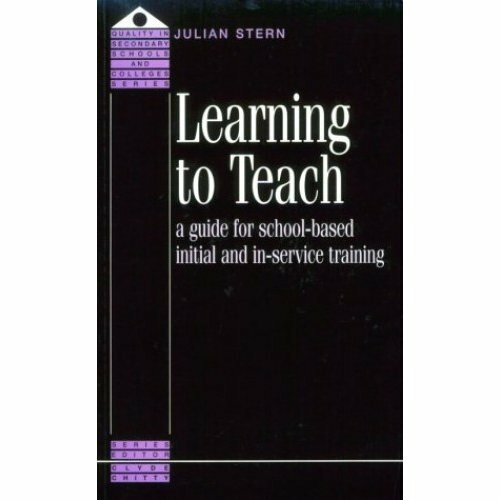 It is particularly useful as a core text for PGCEs and BEds, and also facilitates staff development programmes run by schools and LEAs. Relying on a wide range of examples from different types of school and on a critical reading of the education literature, the author seeks to promote skilful, reflective practice in schools that are themselves prepared to learn.